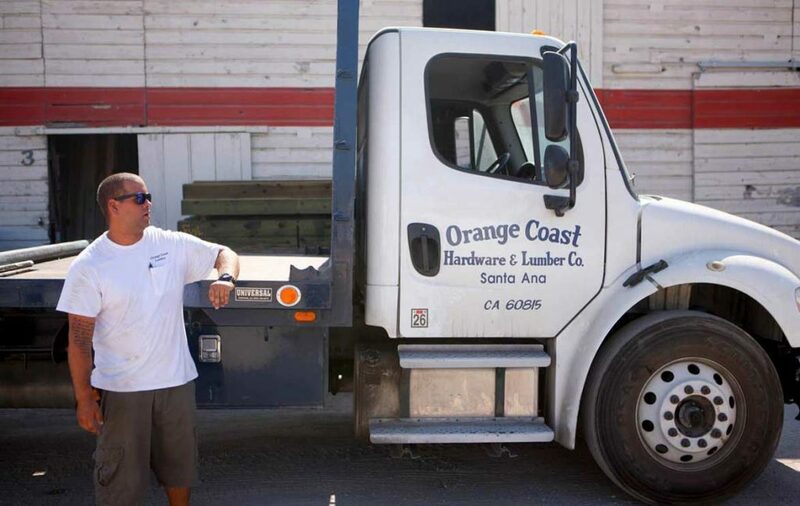 If you have any additional questions or inquiries about Orange Coast Hardware & Lumber, feel free to give us a call at (714)556-1774, or contact us here. Yes, we deliver. We have two flatbed Ford F-Series trucks available for delivery. We offer lumber delivery services throughout Orange County, and select locations in Los Angeles, Riverside, and San Diego counties. Yes, we’re open Monday through Saturday. We encourage you to come by today! Yes, we do. Please inquire with our sales team, either on location, via phone at (714)556-1774, or contact us here. Ask Lori Marshall about credit accounts with OC Lumber & Hardware. Do you offer credit/open accounts? Sure! You can read about opening a credit account here. For credit account inquiries, please contact Lori Marshall at (714)556-1774. 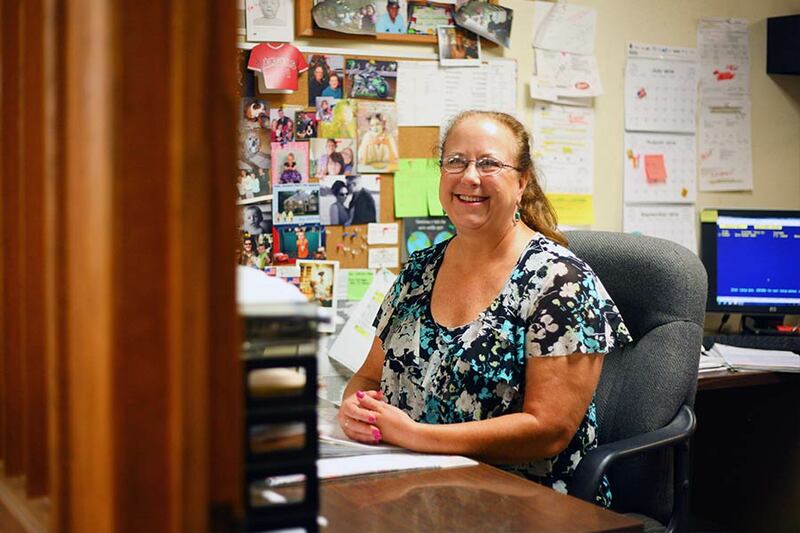 Lori can answer any questions you may have about what is required to open an account with Orange Coast Hardware & Lumber. Can I fax or e-mail a quote?